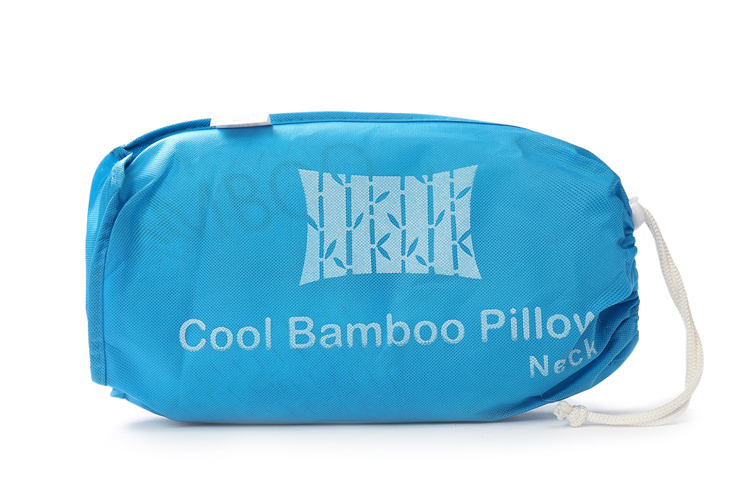 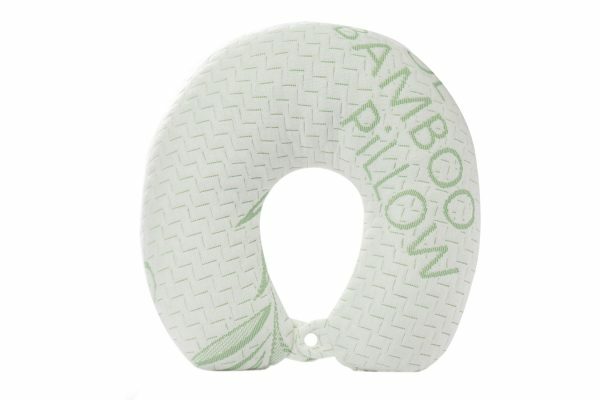 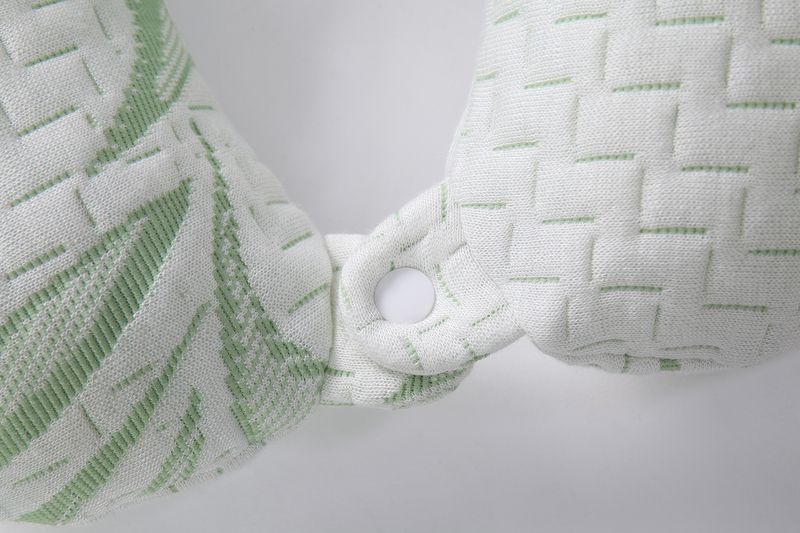 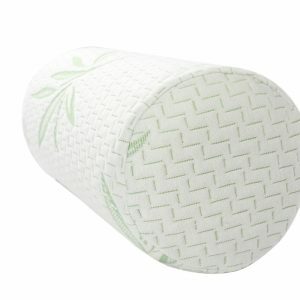 Neck Travel Pillow are manufactured from the highest grades of shredded memory foam and covered in our unique 40% Bamboo 60% rayon fabric, luxuriously soft whilst keeping you cooler in summer and warmer in winter. This pillow offers neck support for any means of travel: road trip, flight or just sleeping at home. 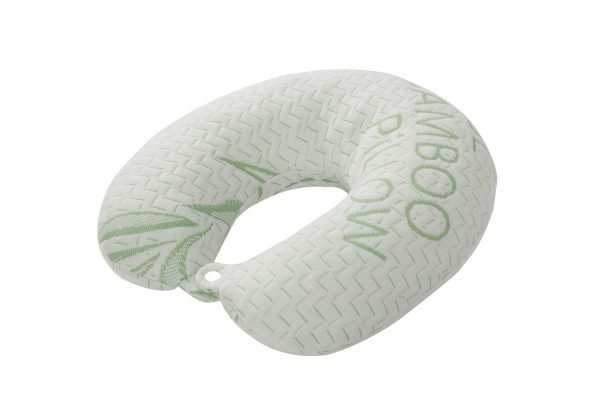 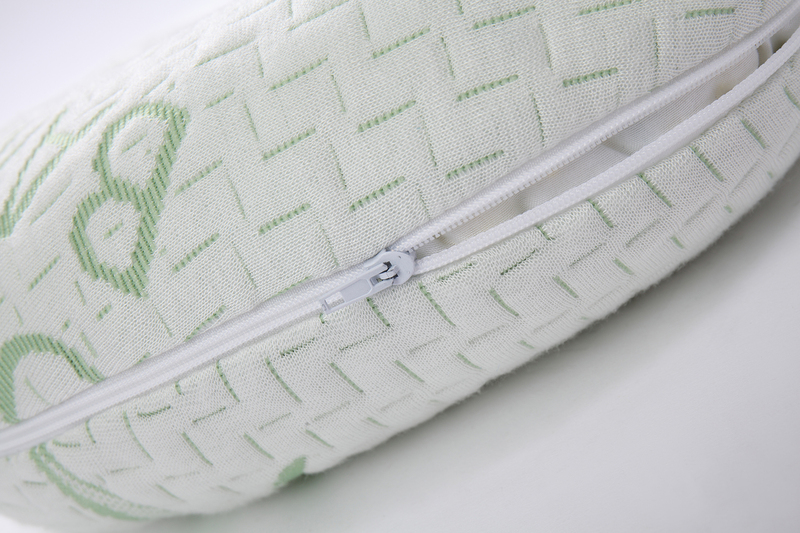 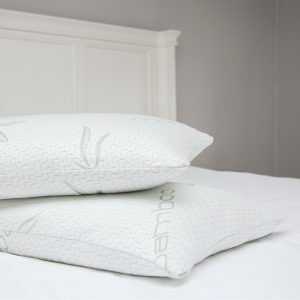 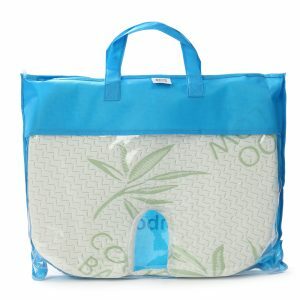 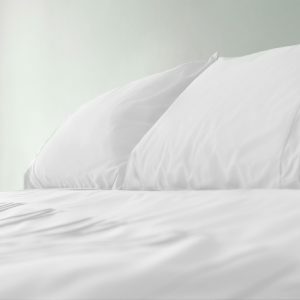 This pillow gives consistent gentle softness & support for better travel comfort. 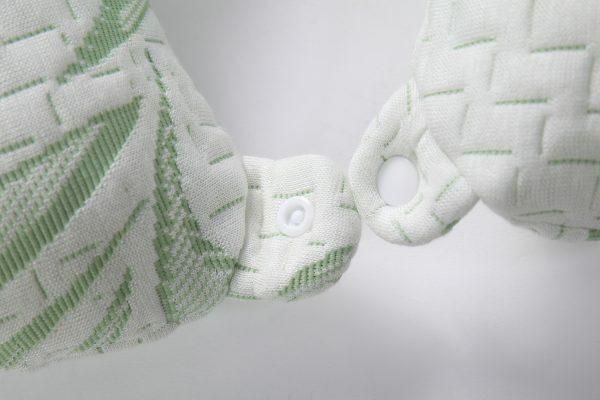 It offers neck support for any means of travel: road trip, flight or just sleeping at home.